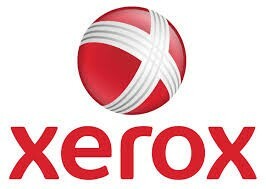 Xerox and the WR YMCA sponsor Free outdoor clinics for Middle School and High School players beginning Monday May 18. Led by teaching professional, Bitrus Istafanus, the Middle School Player clinic is from 4-5pm and the High School Player clinic is from 5-6pm. Boys and Girls welcome. There is no fee for this program.